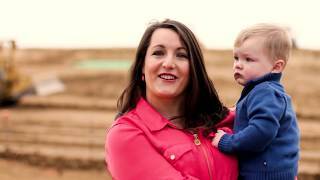 Home - Tarina Homes Inc.
Tarina Homes is owned and operated by people born and raised in Bakersfield. Bakersfield is home. We are aware of our impact on the environment and strive to build an energy efficient home at the best possible price. We don’t just build subdivisions; we build neighborhoods, by building homes for our neighbors. Reserve your lot and plan NOW! 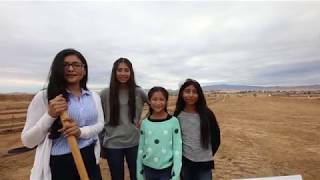 A community built adjacent to two new schools and fabulous Mesa Marin Sports complex. 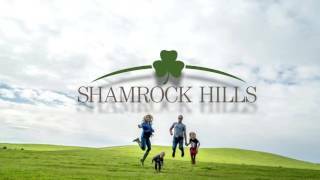 Shamrock Hills is inspired by nature and designed to accommodate buyers’ needs and wants. Shamrock Hills’ residents have Cato Middle and Fletcher Elementary, two of the newest schools in the Bakersfield City School District. Another nearby feature is the Mesa Marin Sports Complex. Building Phases I & II have lighted softball fields, restrooms, shade pavilion, children’s playground, and a dog park already complete. The spray park and playground are scheduled for completion by Summer 2018! Additive features for future funding include: a skate park, soccer fields, shade pavilions, and additional parking.